Pran began working as a cartoonist in 1960 in Indian dailies. 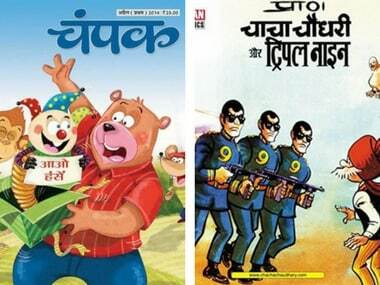 Over the years, Pran's body of work grew substantially including other comics like Billoo, Pinki, Raman, Shrimatiji. 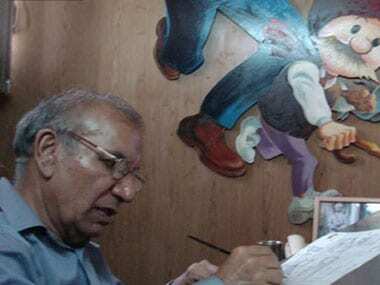 Cartoonist Pran, the creator of the iconic Indian comic book character Chacha Chaudhary, died today in New Delhi. He was 75 years old.